We would like to welcome you to our practice. The professionals at our practice provide each patient with quality vision solutions and exceptional customer service. If you're looking for quality eye care with a personal touch, we hope you'll give us a call. 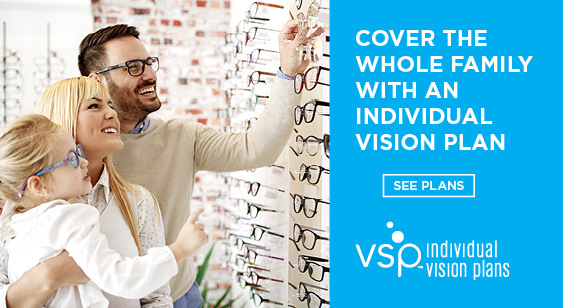 Our staff is experienced in all areas of vision care. We are conveniently located nearby and would be delighted to have you as a patient. We look forward to serving you.